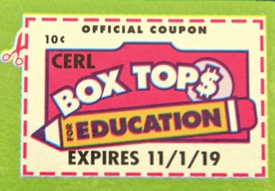 Lots of companies have joined the Box Tops program: Cascadia Farms; Zip Lock; General Mills; Annie’s Organics; Nature Valley... the list goes on and on. In fact, here’s a link to the full list of products. 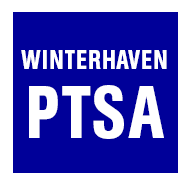 Look for a coupon like the one below, clip it, and stuff it into the bag hanging on the PTSA bulletin board outside the School Office. It’s easy, and it works!